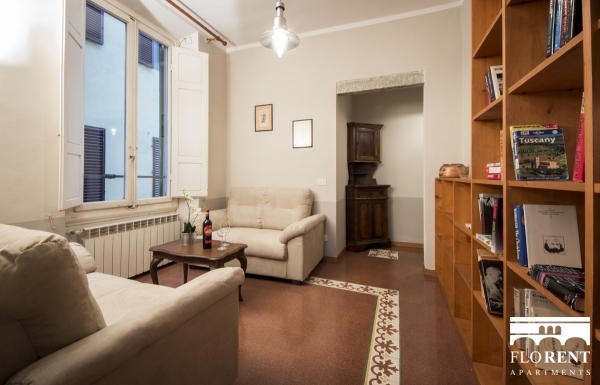 This perfect apartment is located inside the San Pier Maggiore arch is one of the best solution for your stay in Florence. 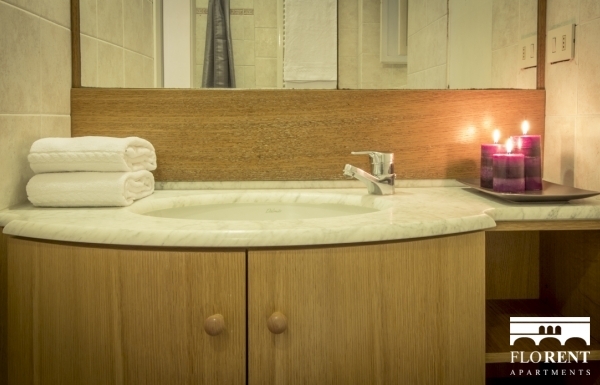 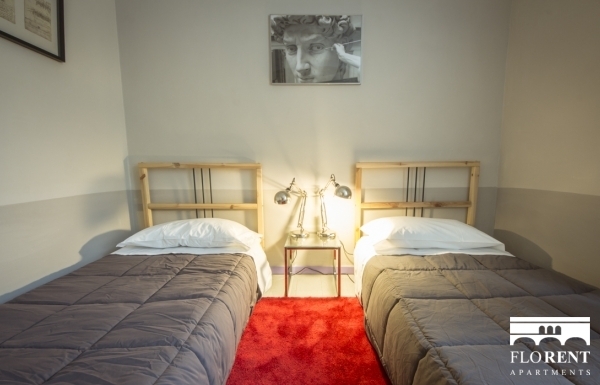 With 2 bedrooms, one with double bed and the other with 2 single beds, the apartment has 1 bathroom and can host a maximum of 4 people. 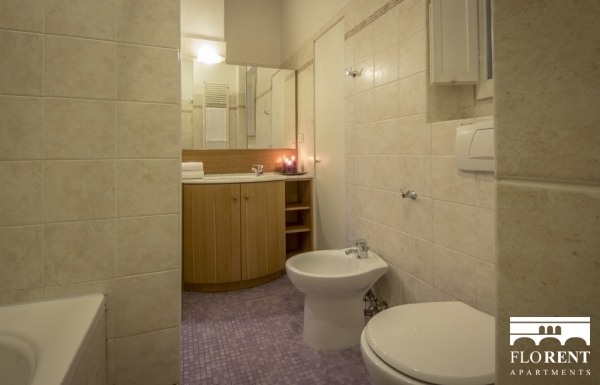 There is a fully equipped kitchen, a living area, wi-fi and air conditioning only in the master bedroom. 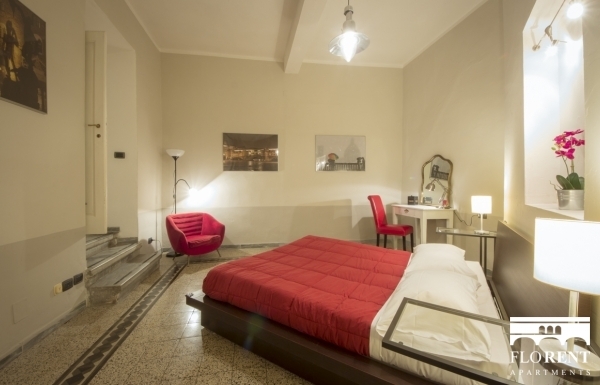 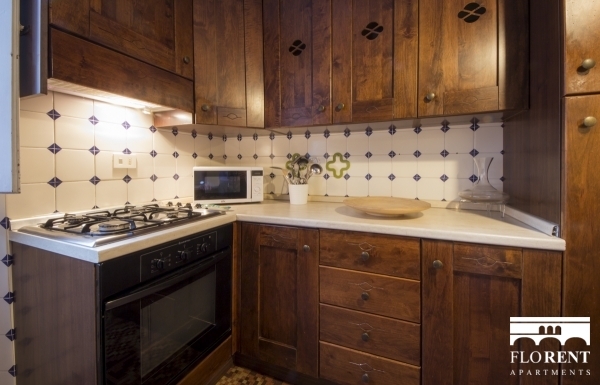 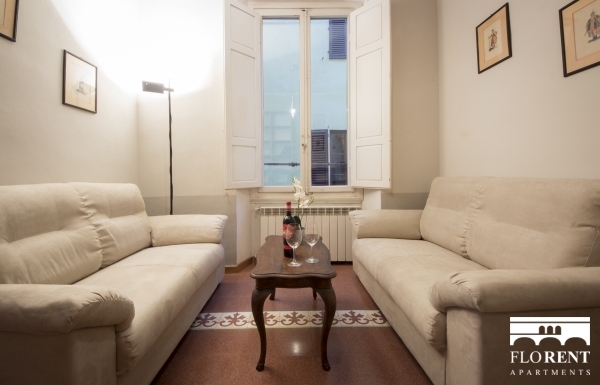 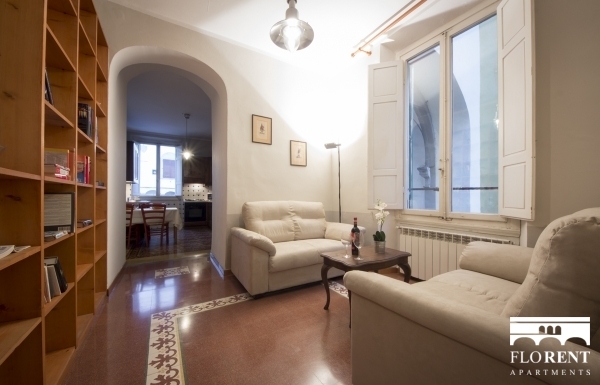 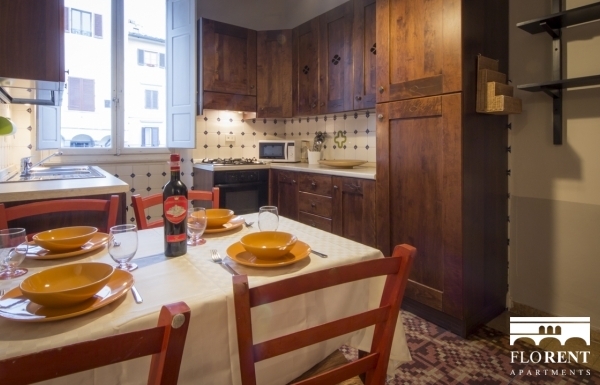 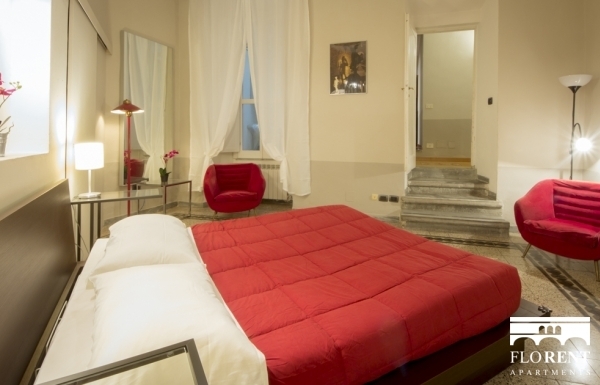 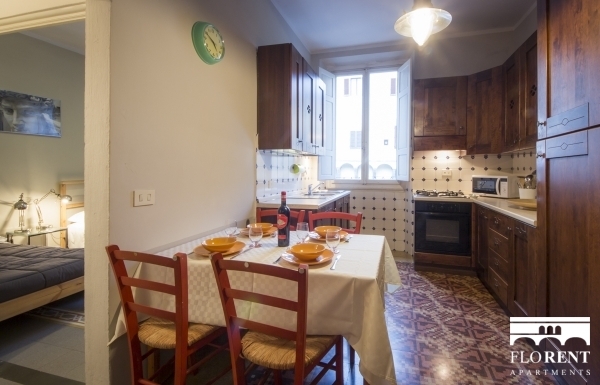 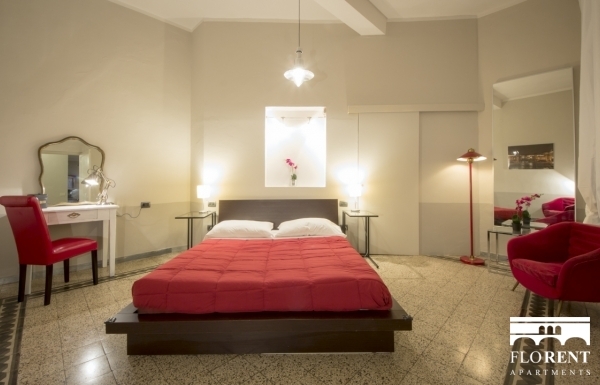 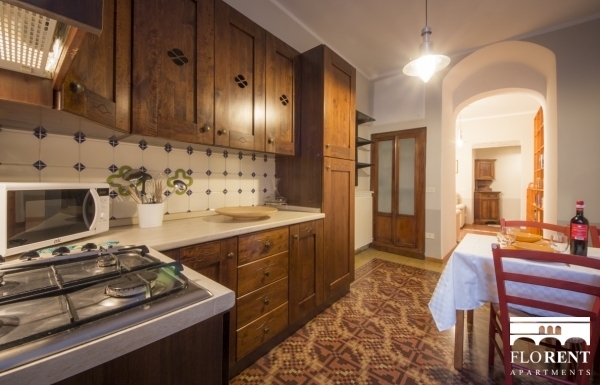 From this apartment you can walk in few minutes to all the major attraction of Florence. 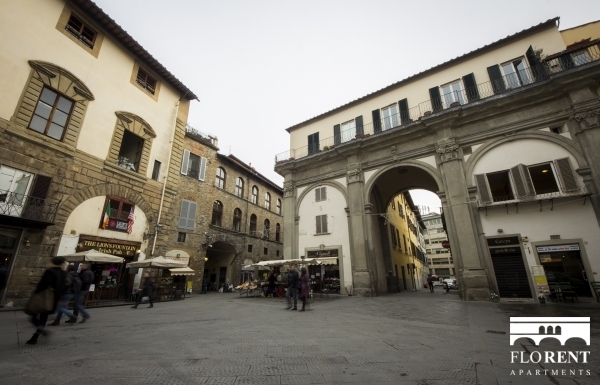 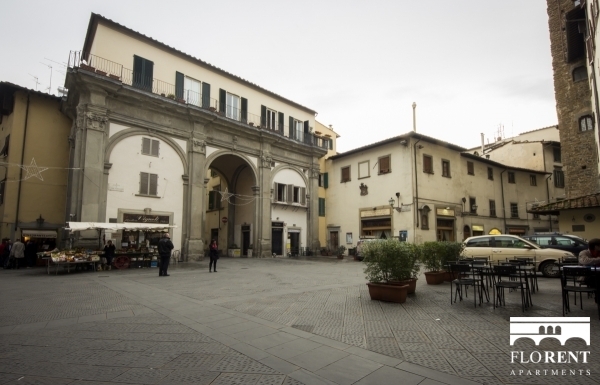 Piazza San Pier Maggiore square, is a part of Santa Croce district, a super central and historical area of Florence. 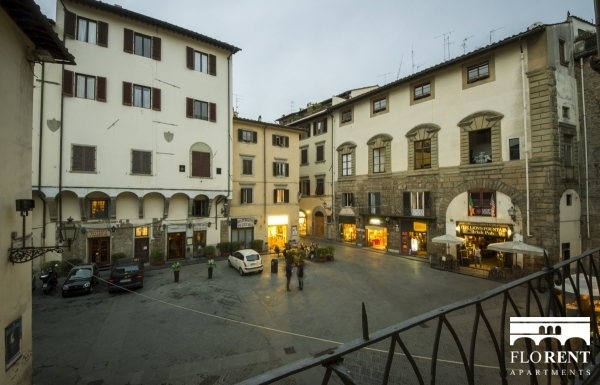 From here you can walk everywhere in just few minutes, it's 5 minutes by walk from S.Croce church and S.Ambrogio, 10 minutes by walk from the Duomo and Piazza della Signoria, 15 minutes by walk from Ponte Vecchio, Piazza Pitti and S.spirito square.